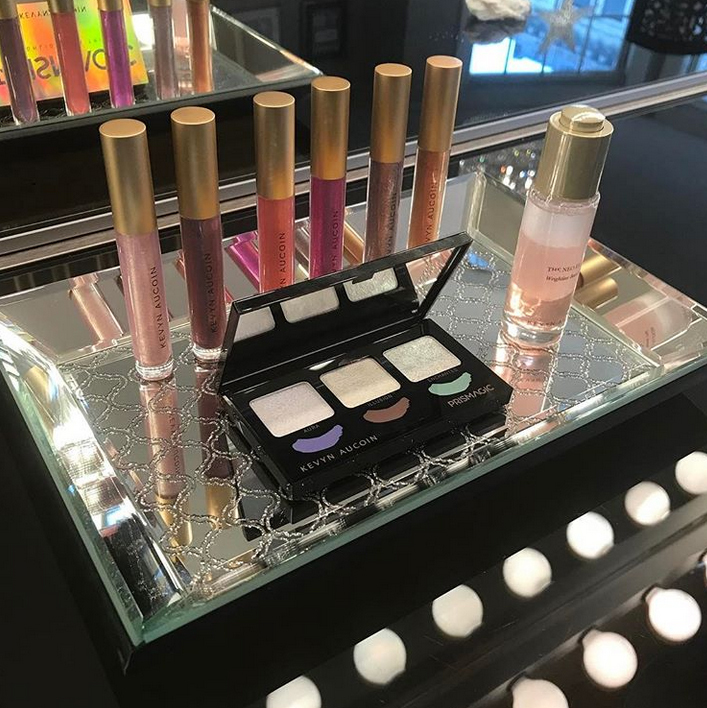 We may have just endured our third snow storm in two weeks, but that will not keep us from springing forward with the Kevyn Aucoin Spring Collection! Boasting super pretty colors with the perfect shine. The collection includes the new Prismagic highlighting trio, Neo-Elixir weightless beauty oil, Molten Gems liquid lipstick & so much more.